The most expensive-looking outfit you can wear is always head-to-toe white—nothing screams luxury quite like ivory. It gives the impression that you are pristine, don't travel by public transport and have the budget for lots of visits to the dry cleaners. 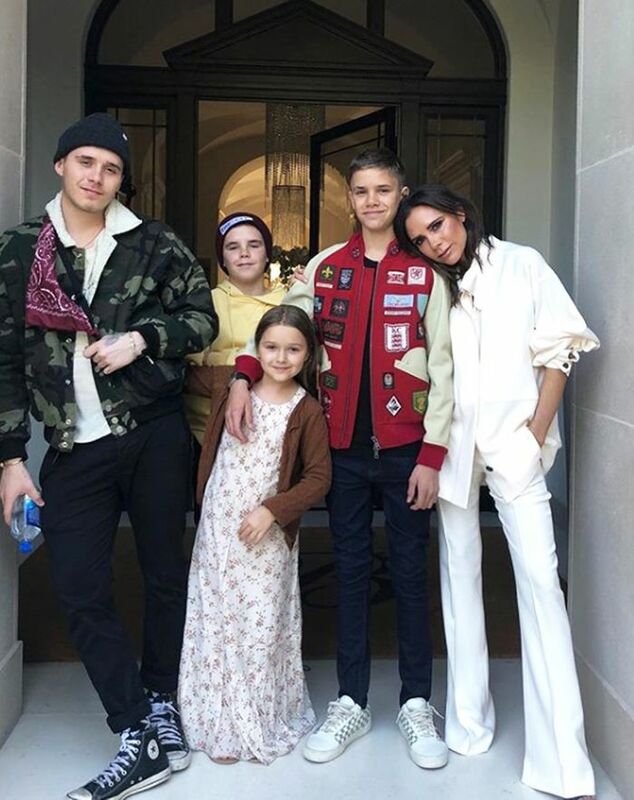 Yesterday Victoria Beckham wore two all-white outfits, wearing flared trousers and a slouchy jacket with the sleeves rolled up to celebrate her birthday with her children. She then wore all white to support Eva Longoria as she was presented with a Hollywood star—VB wore a white midi skirt with a matching silk shirt. She added colour with her heels, as she wore a pair of lilac pumps from her own collection. You don't need a Beckham budget to re-create these outfits, however, as we found some amazing expensive-looking pieces at Mango, Zara and more. On Victoria Beckham: Victoria Beckham jacket and trousers. On Victoria Beckham: Victoria Beckham shirt, midi skirt and lilac pumps. Just avoid ketchup at all costs.